HyCOMB Australia has a comprehensive range of products to suit your design and construction needs. 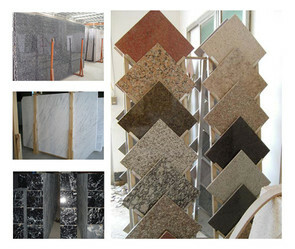 Our stone slabs start at 18mm and thicker, we have access to many types of granite, marble, blue stone, sandstone and more. 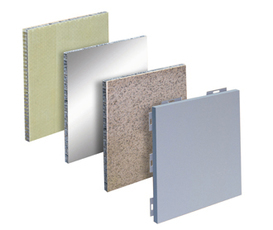 Our HyCOMB non-combustible aluminium honeycomb panels non-combustible cladding solution. 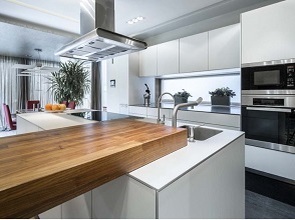 Stone, porcelain, pvdf coated and stainless steel finishes. 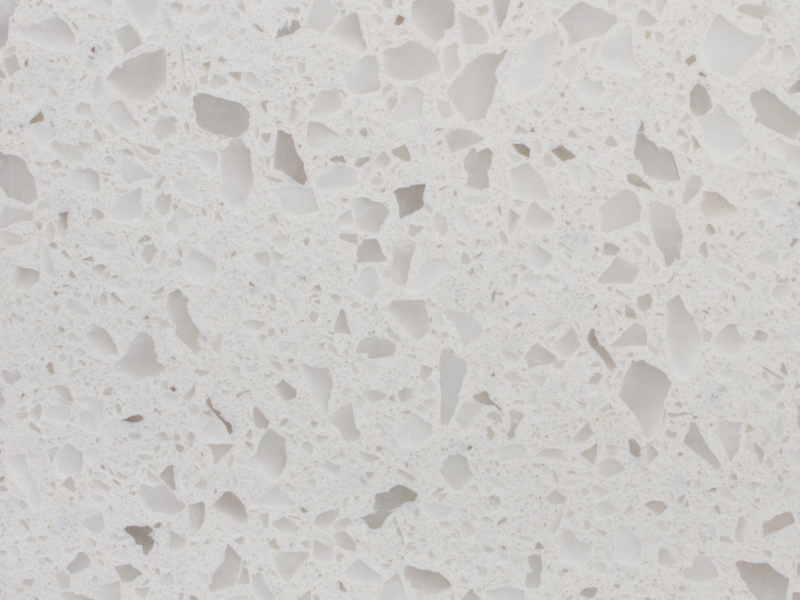 HyCOMB aluminium honeycomb stone furniture offers the natural stone finish whilst cutting down the weight and price dramatically. 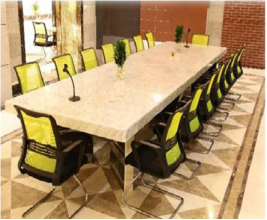 Our range of HyQuartz Engineered/Reconstituted Stone is high quality and cost effective. Joinery for commercial and multi residential projects.